Never get lost! 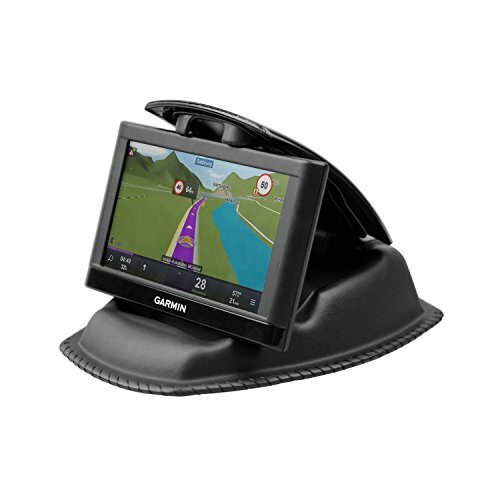 Keep your GPS with you all the time with this APPS2Car NonSlip Dashboard Beanbag Friction GPS Mount. 2. Designed without magnets, no harm to the GPS/cellphones. 3. Will NOT block air vent or CD slot or any display section view with GPS kept on the dash. 4. Gravity friction beanbag, will not leave residue on the dashboard. 5. Universal and compact design. Quick and easy and out of sight storage when GPS is not in use. NB : Recommend to put on the flat surface to its best performance.